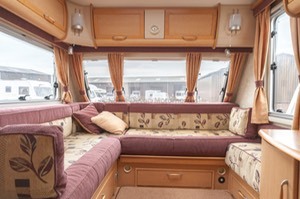 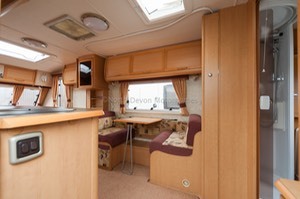 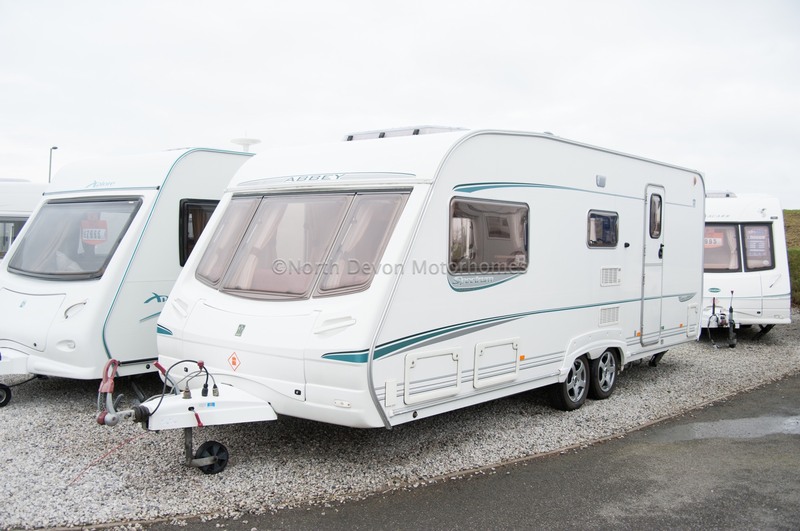 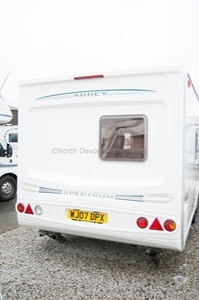 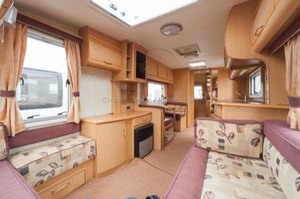 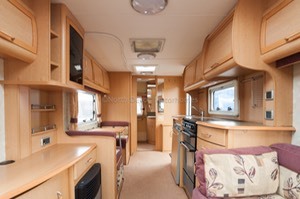 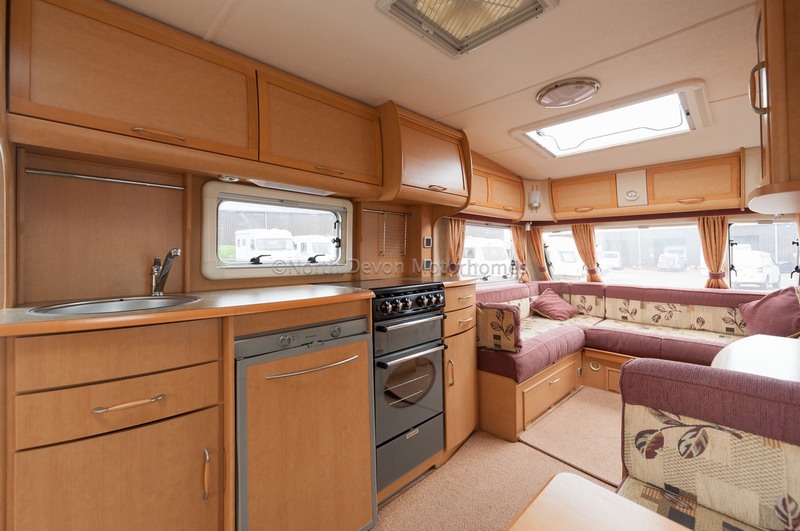 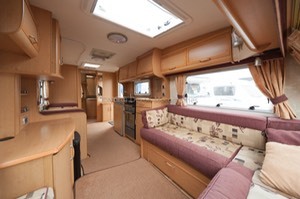 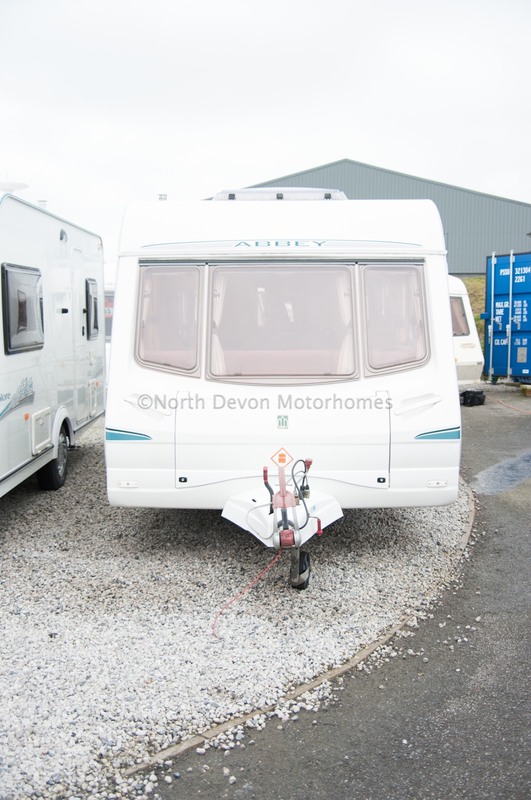 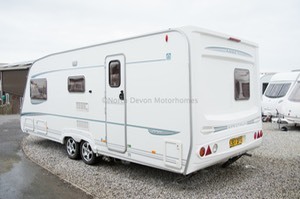 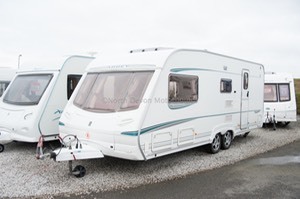 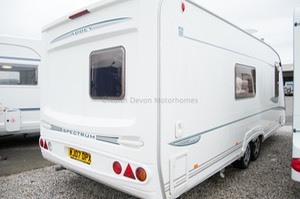 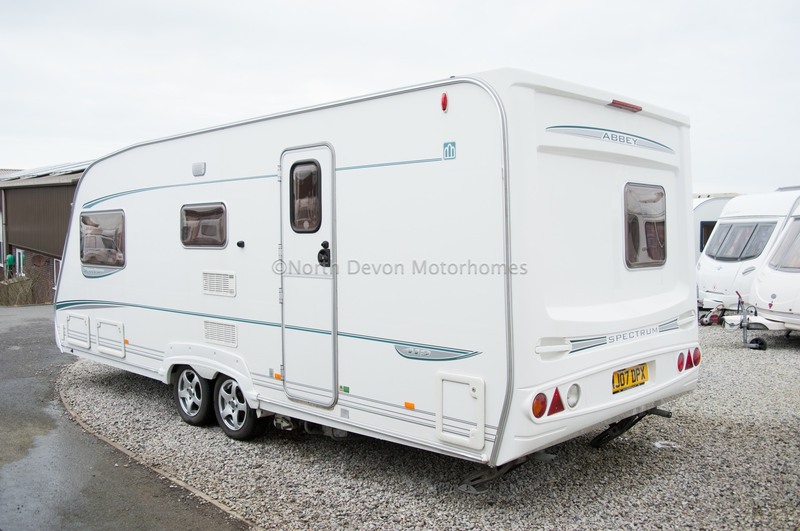 2004 Abbey Spectrum 419, Twin Axle, End Washroom, 4 Berth, Loaded with Extras, Amazing build quality. a very sturdy bright caravan. 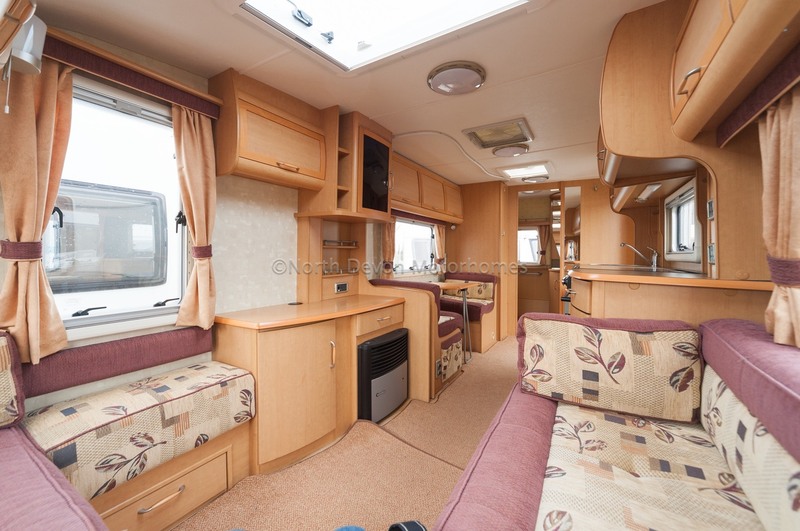 Large L-shaped lounge, very bright and spacious, tv station area, heki roof light, stereo system, loads of high and low level storage lockers. 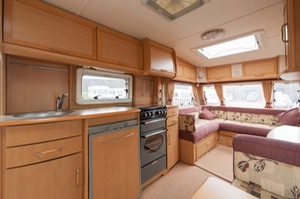 Sink, large 3 way fridge, hob, oven, grill, extractor fan skylight, single dinette opposite to the kitchen that can convert into bunk beds. 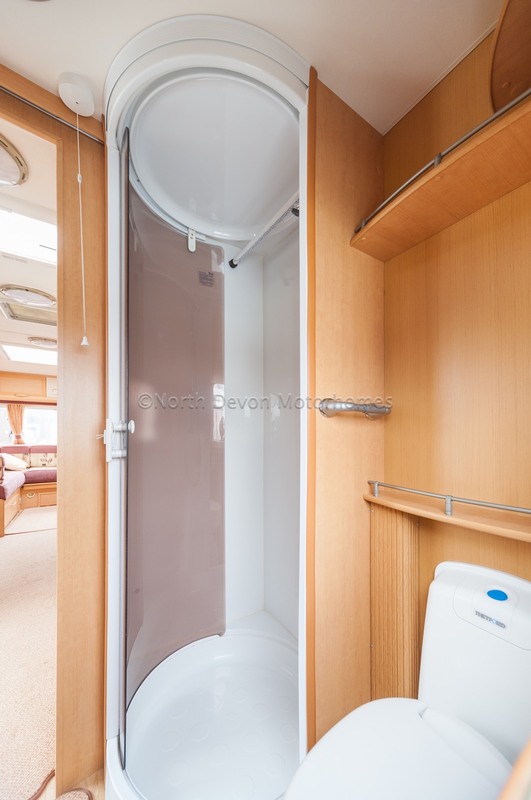 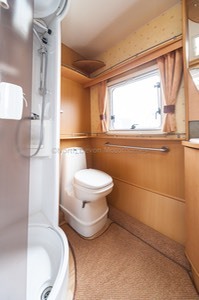 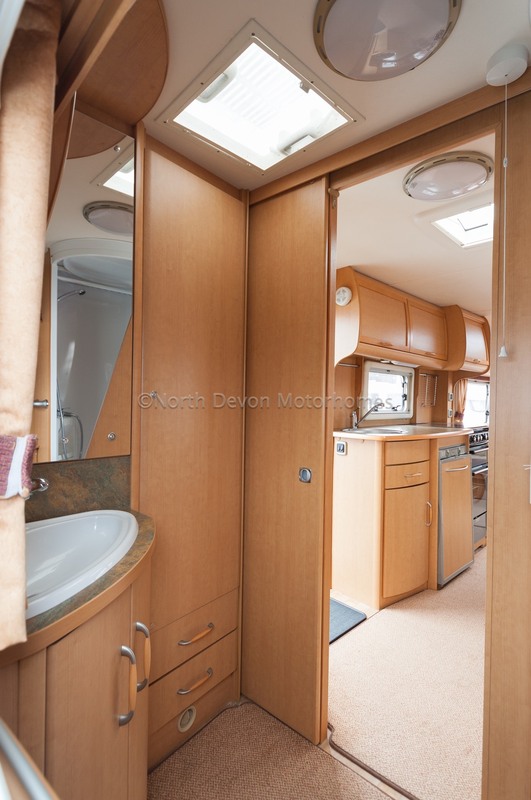 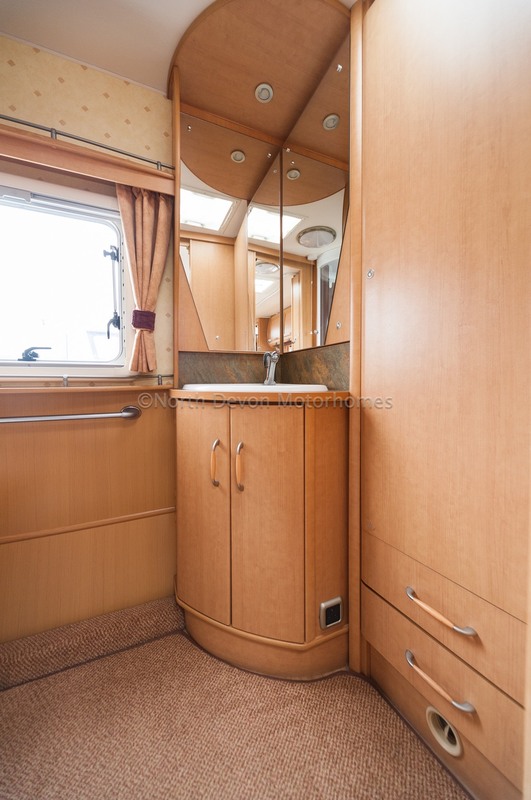 Cassette toilet, separate show, sink, vanity unit and mirrors, large wardrobe with access to lower compartment from outside, skylight. 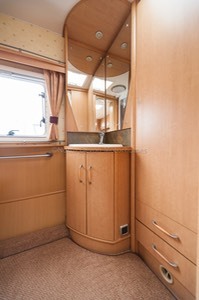 Truma Ultra Store and Ultra Heat. Motor-mover, stereo system, awning, water bowsers, gas bottle with hose and regulator, 12v leisure battery, water pump, 240v hook up.